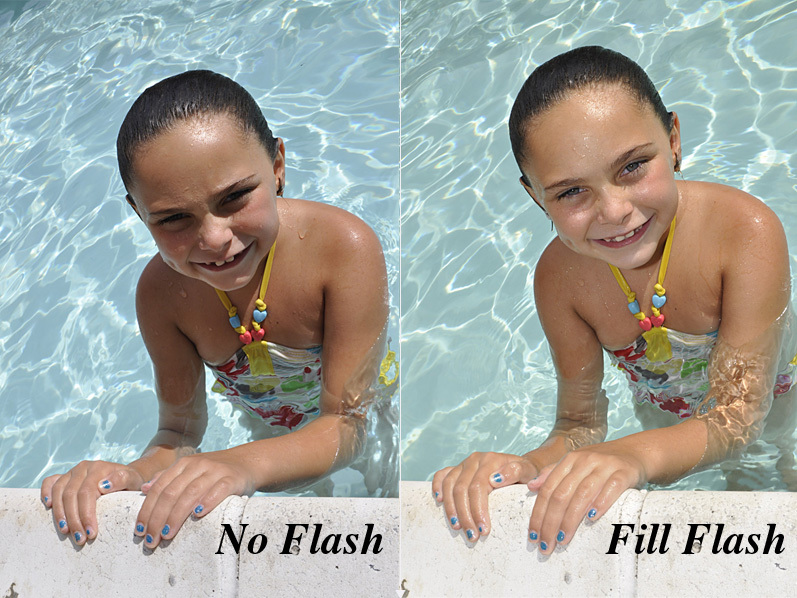 This entry was posted in Lighting, Summer Photography and tagged beach, candid portrait, children, fill flash, kids, midday, outdoor photography, people, people pictures, pool, small aperture, summer photography by stacieerrera. Bookmark the permalink. That is really very good interesting information! The photo looks miles beter with the flash. should talk towards the lenders. or money to purchase higher price items.